It wasn’t even a month ago when the first teaser for Damien Chazelle‘s La La Land hit the web, much to our delight. In it, we heard a song called “City of Stars” sung by Ryan Gosling. Now Summit Entertainment has released the second teaser, this time with Emma Stone at the mic singing the melancholic “Audition.” Check out the new teaser below. Judging by the look of Damien Chazelle‘s (Whiplash) La La Land, you would think that the film took place in old time Los Angeles. The music and the fashion just ooze it. 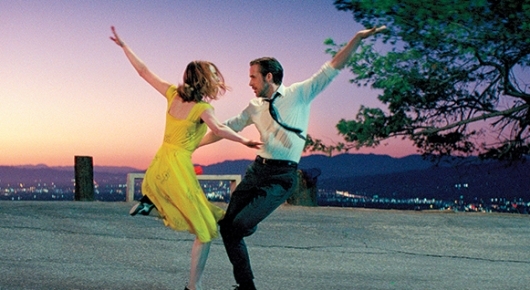 However, the film actually takes place in modern-day where a jazz musician (Ryan Gosling) and an actress (Emma Stone) are star-crossed lovers who deal with their daily struggles of trying to make it big in Hollywood by singing and dancing. Now Summit Entertainment has released the first trailer for La La Land, and if you are looking for a break from blockbusters, then don’t worry about that exciting feeling that will course through your veins after watching the trailer. Check it out here below. La La Land will be Damien Chazelle‘s follow-up to his Academy Award winning drumming drama Whiplash. 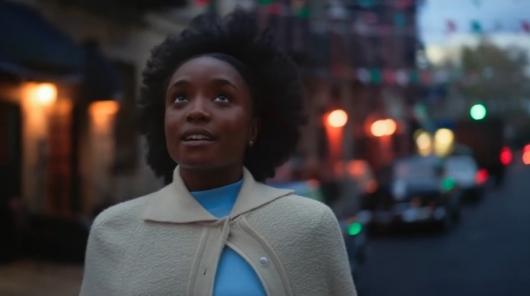 But rather than be just another film about the gritty and sometimes demoralizing behind-the-scenes look at competitive jazz band, Chazelle’s upcoming film might have a lighter fare, as it will be a musical set in modern-day Los Angeles. It will star Crazy Stupid Love duo Emma Stone and Ryan Gosling. The two have quite the on screen chemistry, having also appeared together in the crime drama Gangster Squad. The film marks the third time that they’re paired together in a film. And now we are getting our first look at the two dancing against an L.A. backdrop as the sun sets. Check out the first image below. Paramount Pictures has released a trailer for The Big Short, the financial dramedy based on the book The Big Short: Inside the Doomsday Machine by Moneyball and The Blind Side author Michael Lewis. The movie is written and directed by Anchorman, Talladega Nights: The Ballad of Ricky Bobby, The Other Guys, and Step Brothers writer and director, and Ant-Man writer Adam McKay, and boasts quite the cast, consisting of Christian Bale, Brad Pitt, Steve Carell, Ryan Gosling, Melissa Leo, Hamish Linklater, John Magaro, Rafe Spall, Jeremy Strong, Marisa Tomei, and Finn Wittrock. 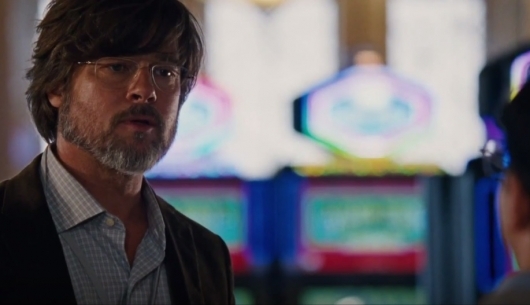 You can check out the trailer for The Big Short below.